ITS YOUR RACE is FREE for participants! 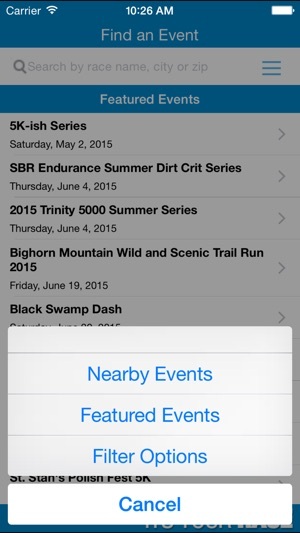 NO in-app purchases are required to receive all features supported by our events! 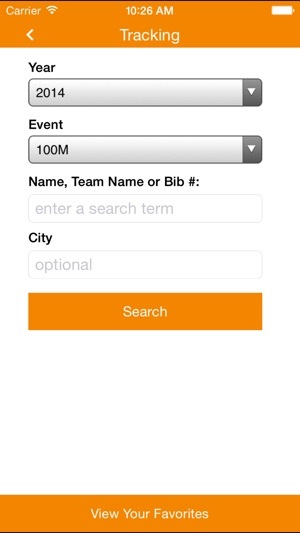 Ready for an easy way to find information about your upcoming race? 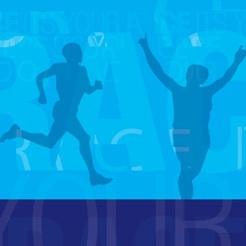 Look no farther than the ITS YOUR RACE app. 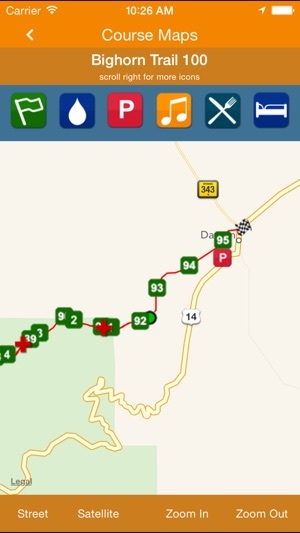 We partner with races all over the country to include their event information (including real-time runner tracking) in our app so you have everything you need on race weekend. There's no need to print directions or coupons. 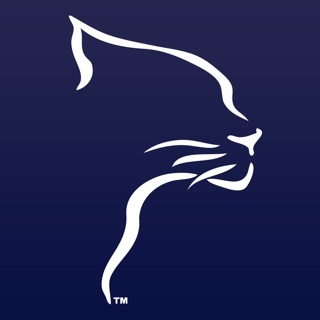 Simply download our app for everything you need while you're in town for your event. 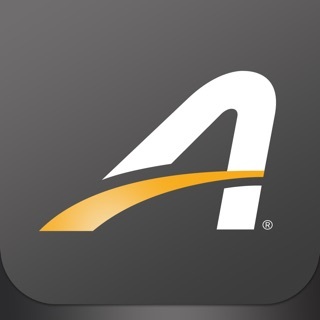 Download the ITS YOUR RACE app and get connected today! Bug fixes in results and tracking. Added French version. This app was a huge disappointment. I tried to track my brother running his first marathon. Since I couldn't be there in person, I was excited I would still be able to see his progress. 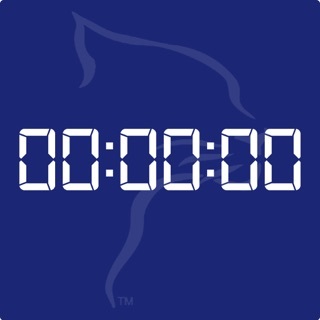 The app kept saying "estimating location" and never left the start line. His clock time and chip time never changed and even when I tried to search the map for him, he never showed up. So disappointed in this app and that I missed his race. Love this full featured app! 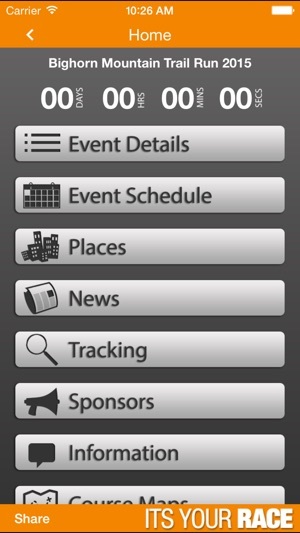 I love that this app offers a ton of features...details, schedule, participant list, maps, results, sponsors, and more! As a participant, I like that I can access all the event info on one place. As a race director, I like that I can offer this to my participants for free! I work with multiple events all the time and use this app for all of them. It only works good for an event if you put in all the features. It takes time. 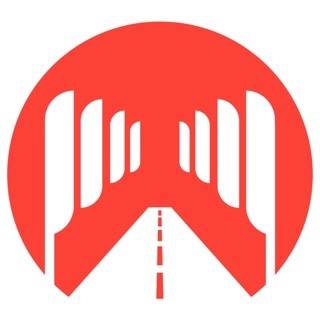 If your a race director this is a great one-stop-shop.